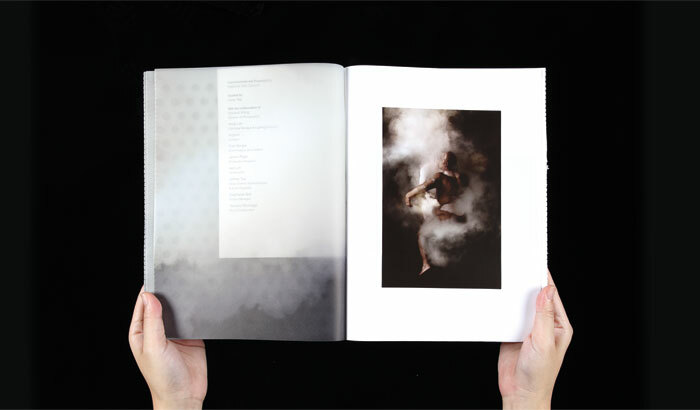 Collaterals for our homegrown artist at the world’s premier art event held in Venice, Italy. 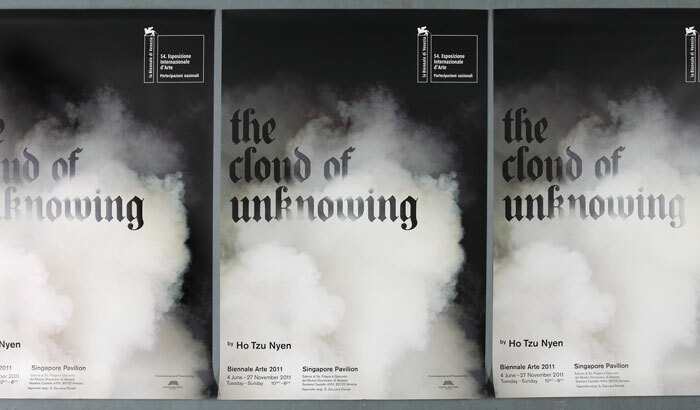 Ho’s exploration of the cloud is carried through with the accompanying catalogue and invite. 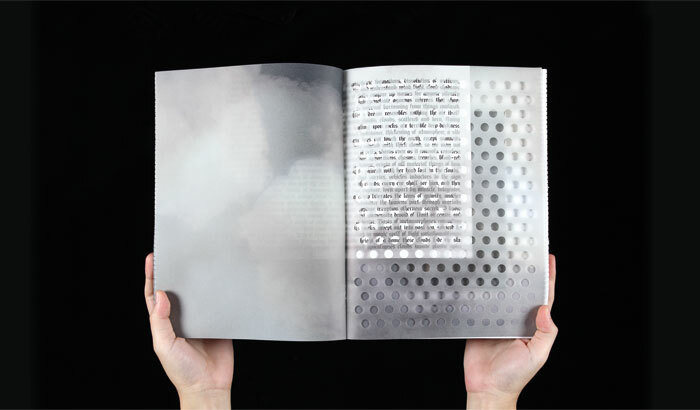 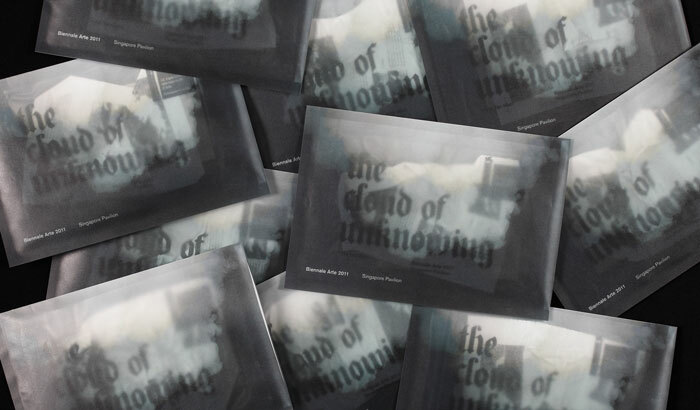 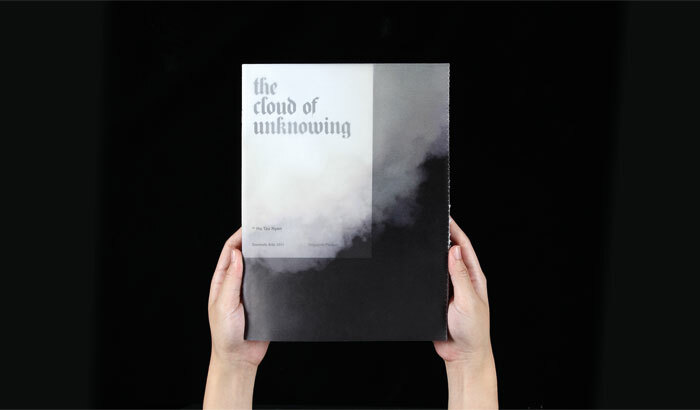 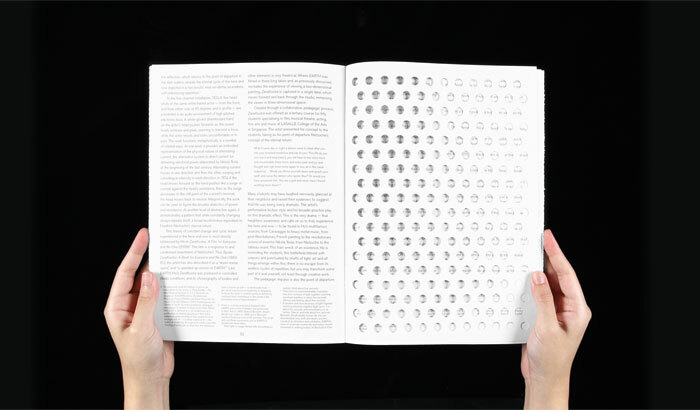 The catalogue, meant to recreate the qualities of a cloud, features film stills of Ho’s current and past works and essays on a variety of translucent and lightweight paper stock finished with roughed edges. 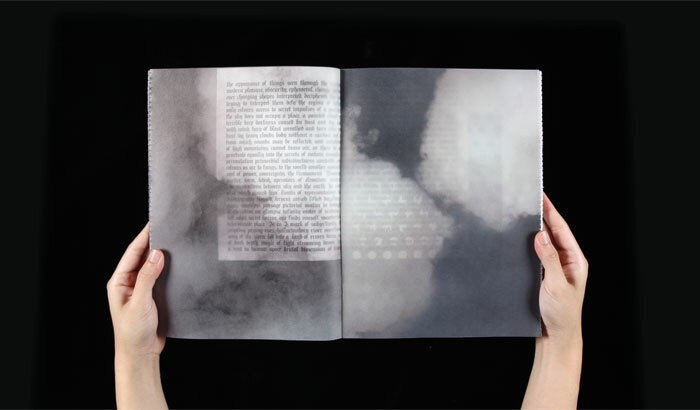 The invite, each assembled by hand, contains a crumpled book page as a reference to a scene in Ho’s film.